Three Rivers Apartments (formerly known as Marianna Gardens) is located in the rural community of Marianna, Florida on 6.5 acres. The development consists of nine, two story block buildings containing 100 two and three-bedroom residential units, as well as two one-story block structures that house the laundry, office and maintenance shop. Prior to HVPG’s involvement, Three Rivers was an aging property that lacked air conditioning, had issues with pest infestation, and dealt with crime and drug use on premises. Hudson Valley Property Group, in partnership with Royal American Development, acquired the property in 2015 completing a full renovation of the site and preservation of its long-term affordability. 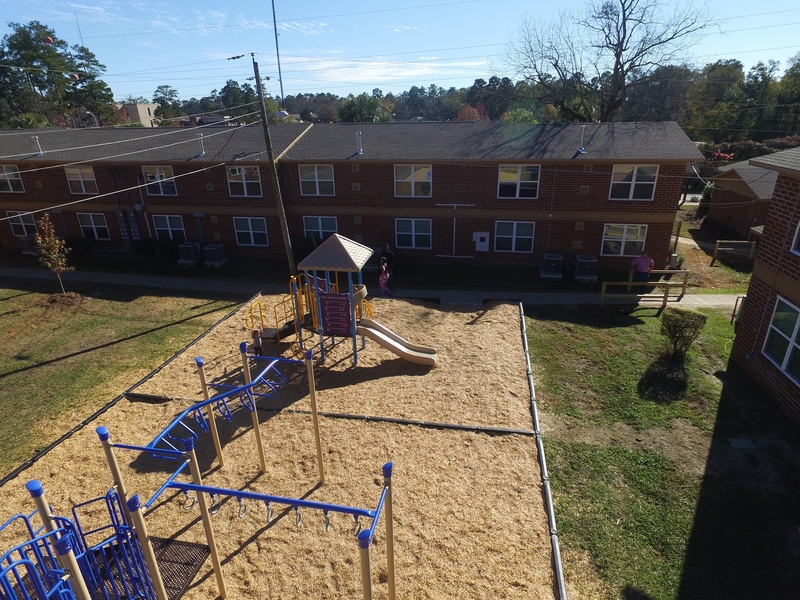 Upon completion of the tax credit rehab, 100% of the project serves residents earning less than 60% of Area Median Income (AMI) and units have been set aside for residents with development disabilities and earning less than 40% of AMI. The project was financed with 4% low income housing tax credits and tax-exempt bonds issued by the Florida Housing Financing Corporation, low-interest SAIL financing, and developer equity.